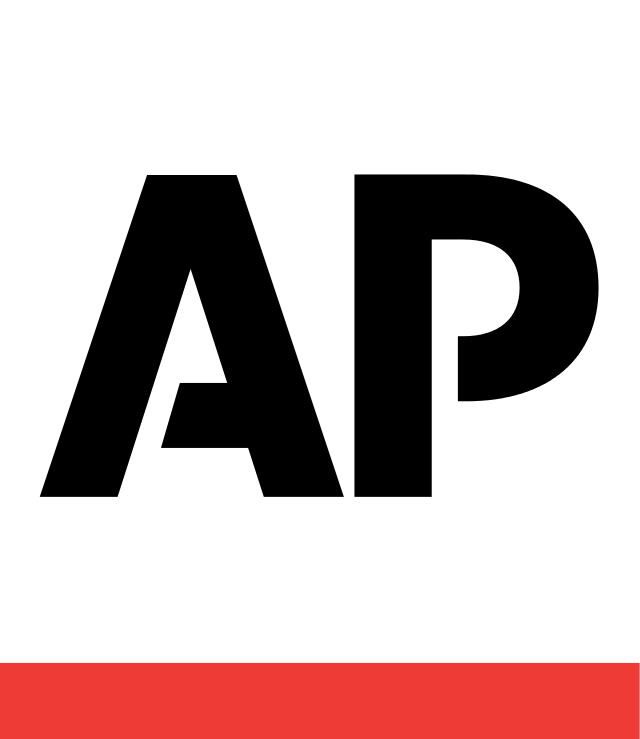 WILMINGTON, N.C. (AP) — Catastrophic flooding from Florence spread across the Carolinas on Sunday, with roads to Wilmington cut off by the epic deluge and muddy river water swamping entire neighborhoods miles inland. "The risk to life is rising with the angry waters," Gov. Roy Cooper declared as the storm's death toll climbed to 17. The storm continued to crawl westward, dumping more than 30 inches (75 centimeters) of rain in spots since Friday, and fears of historic flooding grew. 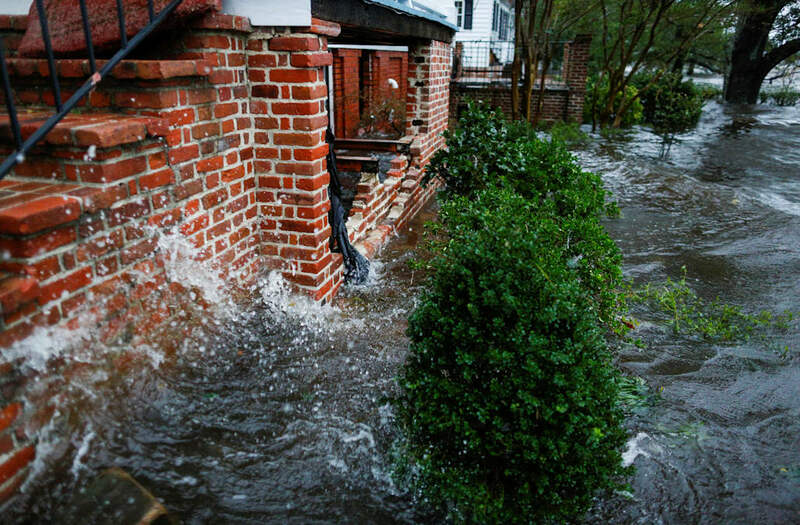 Tens of thousands were ordered evacuated from communities along the state's steadily rising rivers — with the Cape Fear, Little River, Lumber, Waccamaw and Pee Dee rivers all projected to burst their banks. President Donald Trump said federal emergency workers, first responders and law enforcement officials were "working really hard." As the storm "begins to finally recede, they will kick into an even higher gear. Very Professional!" he declared in a tweet.